In search of the perfect Halloween costume? We rounded up a handy list of places to check out in Singapore. 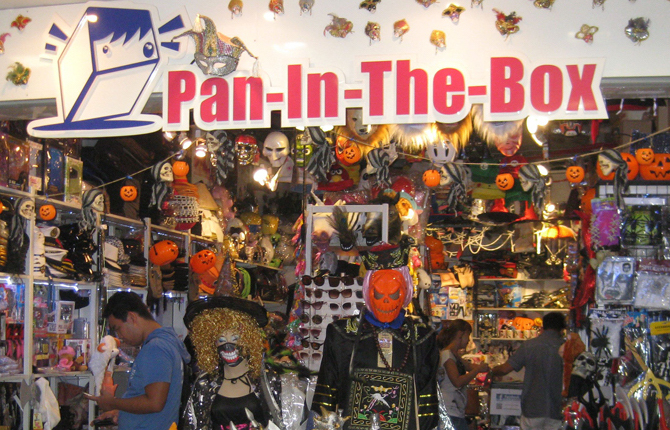 Pan-In-The-Box first started out as a cosplay costume store way back in 2003, but they have since expanded their offerings to include a wide range of costumes, accessories, props, party goods and even helium balloons. If you’re in need of some costume inspiration, drop by Pan-In-The-Box (conveniently located at The Central) to get some ideas. Besides the classics like masquerade masks, vampire teeth and capes, you can also send them reference photos to get custom-made costumes done. Best for: Cosplay costumes, or those who have NO IDEA what to dress up as this Halloween. 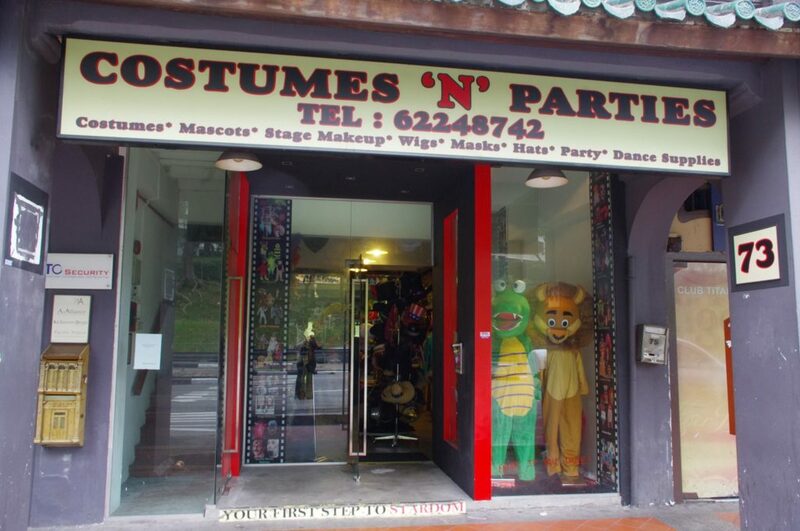 Customade Costume & Merchandise (CCM) is the go-to place for themed parties, because you can rent all kinds of elaborate costumes – without breaking the bank. Choose from their selection of over 50,000 costumes and 4000 accessories, ranging from Sci-Fi to celebrity-inspired themes. CCM also offers local-themed costumes, such as the iconic Satay Man, an old-school policeman (yes, Mata Mata-style) and even a Ketupat (because why not). Going with the DIY route this Halloween? 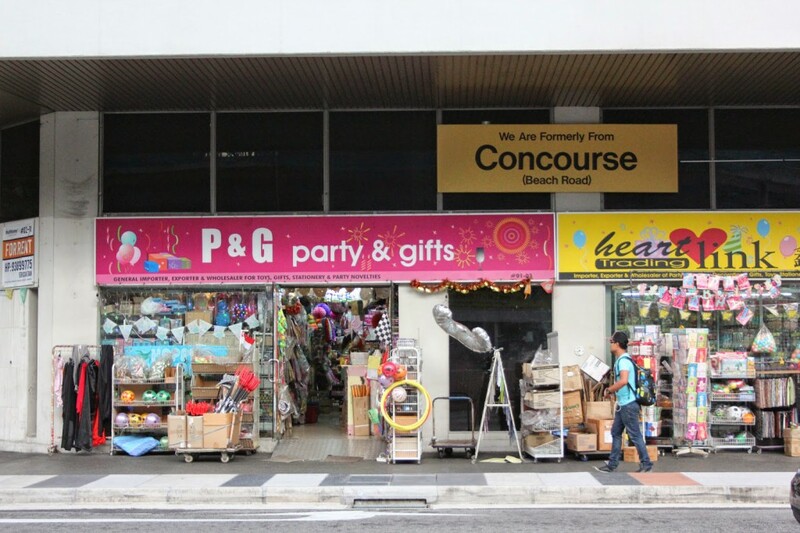 Pop by Costumes ‘N’ Parties for special effects makeup, fake blood, temporary hairspray (in case you want to get adventurous with your hair colour), body paint, prosthetics and even uh, skin suits (time to hit the gym, perhaps?). Just check that you aren’t allergic to any of the ingredients in the products, because rashes and Halloween parties aren’t exactly a winning combination. Best for: DIY costume gurus. Looking for the perfect Halloween costume for your kiddos? 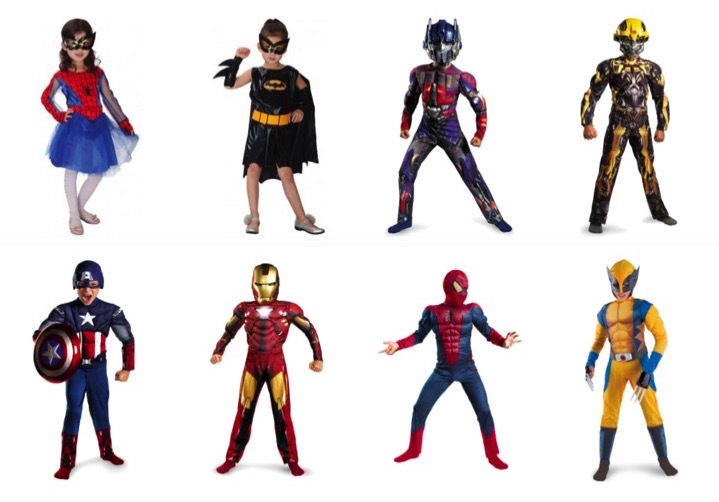 Children’s Costume Specialist is, as its name may suggest, a great place to find cute costumes for kids. 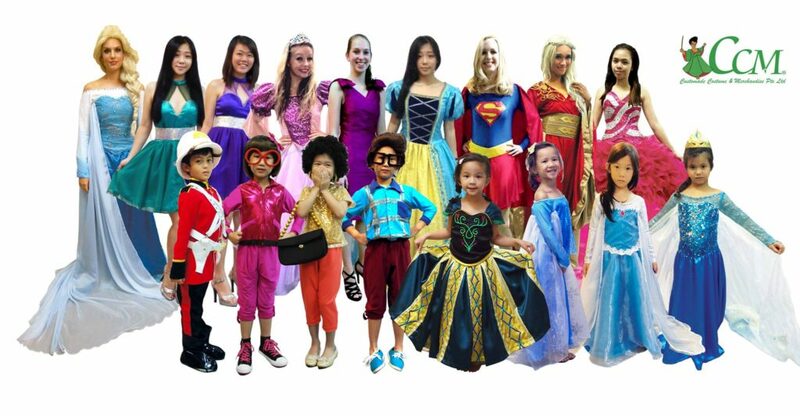 Besides the classics like princesses and superheroes, Children’s Costume Specialist also has a range of performance wear to tide parents through all those countless recitals and performances. Best for: Costumes for your little ones. This Halloween, don’t leave your fur-babies out of the trick-or-treating action. 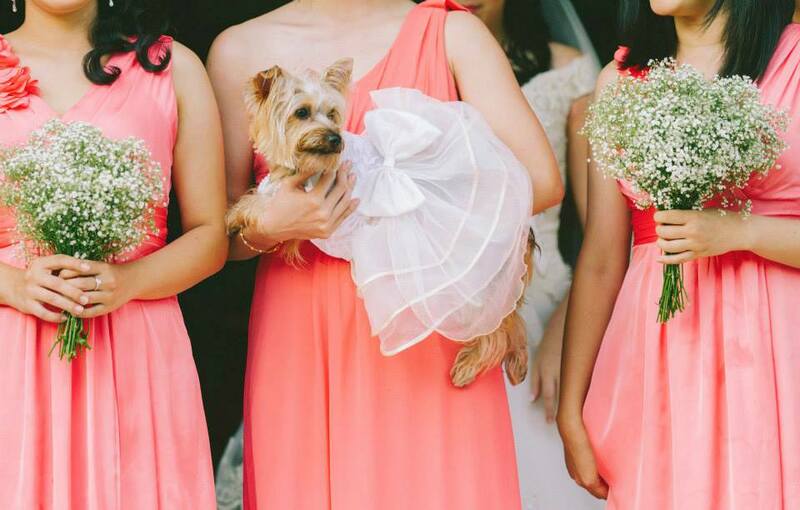 Little Cherry has a surprisingly big selection of cute costumes and outfits for your pets, ranging from bow-ties to superhero costumes. Now all you need is a matching costume and voilà, your cat lady status is sealed for life. Best for: Cute pet costumes. HeartLink Party is one of three party/costume stores along Middle Road, and they are a convenient option for those who need a quick costume. Besides costume sets, props and masks, you can also get all sorts of party decorations at the store. They also provide services such as face/body painting and balloon sculpting. Best for: Those who are assembling last-minute homemade costumes. Party City has been at Holland Village for as long as we can remember, so of course we had to add it to this list. 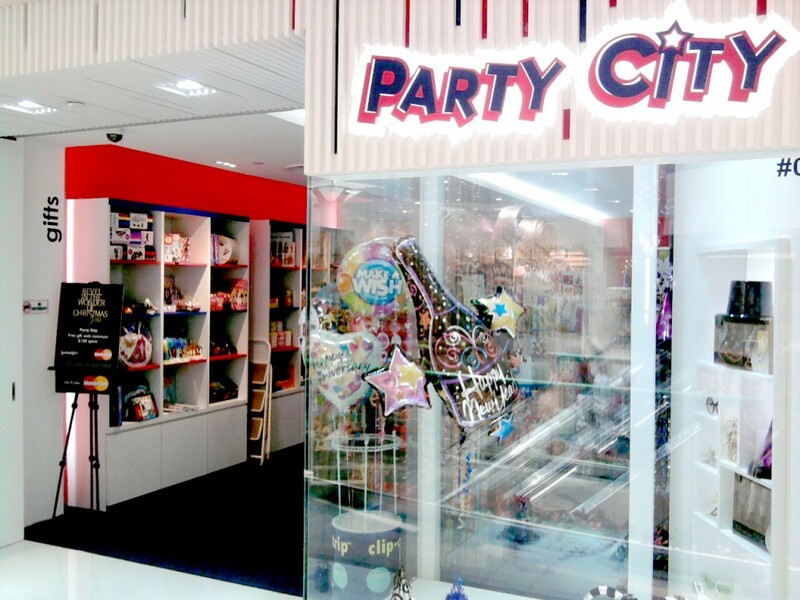 Besides a decent selection of standard costumes (for both adults and children), Party City also has a wide range of party decorations, costumes and props to suit the theme of the season. Best for: Classic costumes and party props. 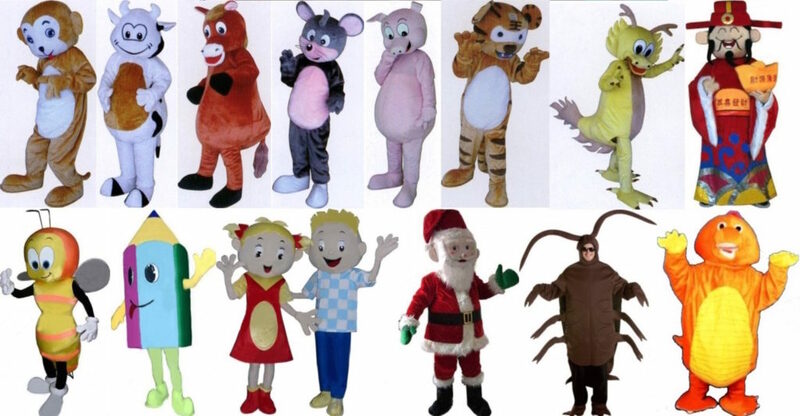 Looking for a decent mascot costume? My Costume City has you covered with their impressive collection of costumes ranging from farm animals to um, a cockroach (hey, whatever floats your boat). The store also has a selection of wigs, hats and props, which can be either rented or bought. If you want a truly standout costume, email them for details on how to get a costume customised. Best for: Mascot costumes and wigs. Address: ION Orchard, Plaza Singapura and other locations island-wide. See here to find a store near you. Contact: Varies by store. See here for details. Opening Hours: Varies by store. See here for details. Daiso definitely needs no further introduction. After all, where else can you get props, candy and decorations for $2 apiece? 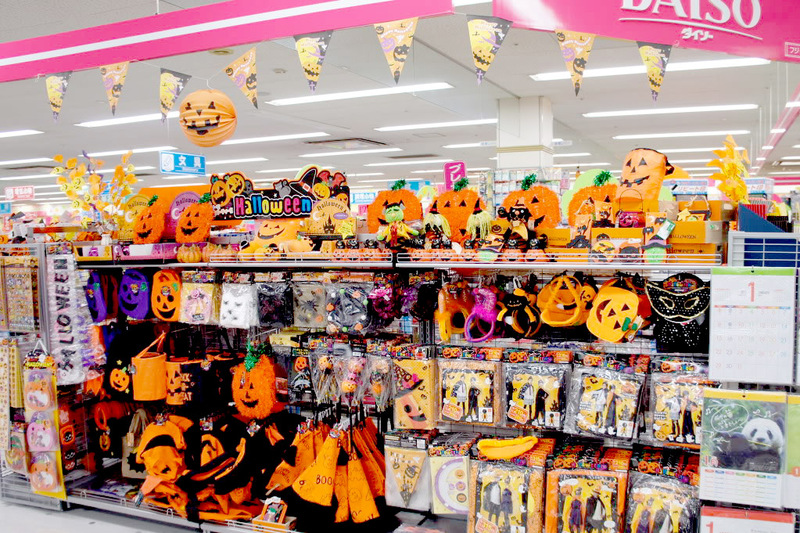 Their stores usually have a wide array of Halloween knick-knacks in October, so you can easily pull together a last-minute costume on a budget. Best for: Simple but cheap props for your costume. If you’re in need of a specific statement piece that may not be available in stores, try checking Etsy for some options. There are tons of design experts on Etsy, so you’ll probably be able to get anything from a fake Grey’s Anatomy character ID to a replica of the Iron Man helmet through the site. Be prepared to pay a little more though. Best for: Unique or statement pieces. Need the perfect wig to complete your Halloween costume? 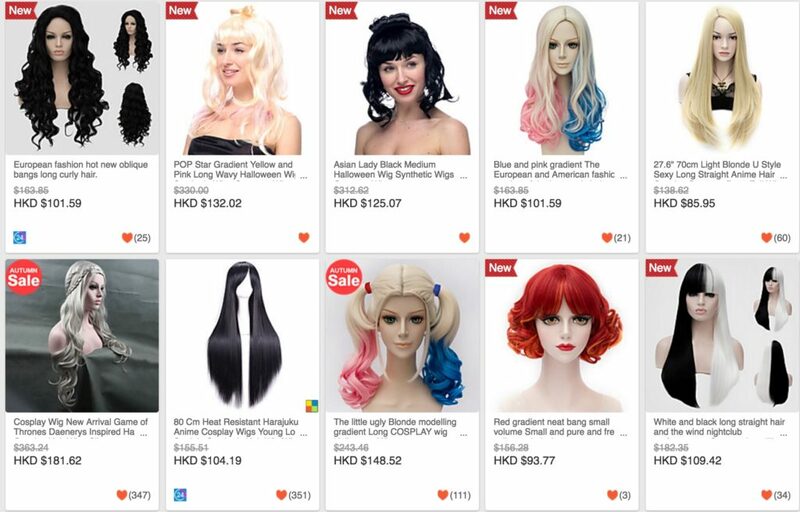 Lightinthebox has an amazing selection of cosplay wigs, so you can have Harley Quinn’s ombre pigtails or Hatsune Miku’s insanely long hair if you wish. Just remember to budget about 10 – 18 days for your order to arrive.